By now you may have already learned of the most recent attack by the Trump administration on trans people and our communities. “The Trump administration is considering narrowly defining gender as a biological, immutable condition determined by genitalia at birth, the most drastic move yet in a government wide effort to roll back recognition and protections of transgender people under federal civil rights law.”, according to the New York Times article featuring a draft memo leaked over the weekend. For those of us who feel un-nerved and uneasy by this news, your fears come from a very real place and are valid. For those of us who feel like this isn’t new news at all and are angry and exhausted, your feelings come from a very real place and are valid. These are difficult messages to receive year after year. And at the same time, we want to remind you that we have something they don’t. Even with all the resources, power, and commitment to illusions of power, we know what it means to be resilient. We know what it means to look after one another, to share, fight like hell, hold each other, and we know how to show up in ways they might never even dream of. We know the importance of that as a means to thrive and for survival. We are being called to action again and again. Not just some of us, all of us. 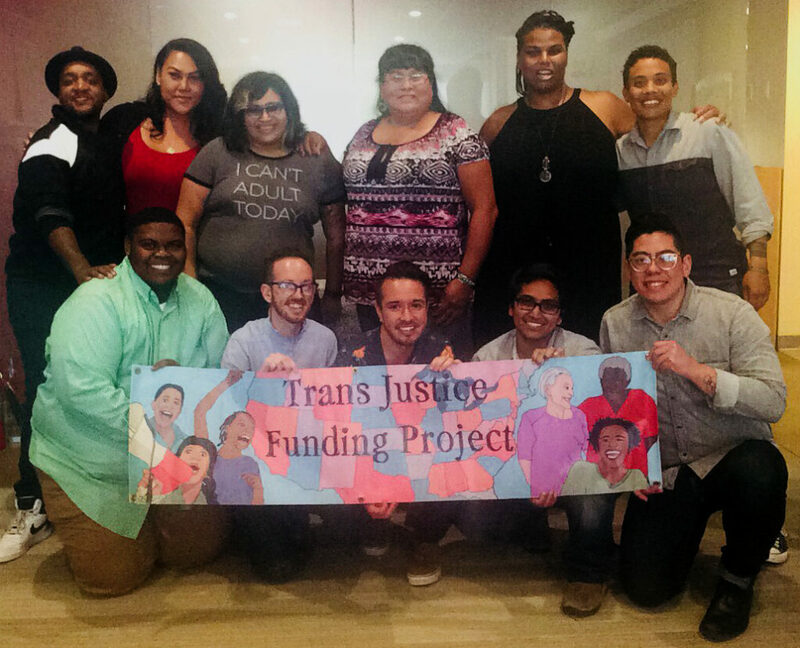 If you can, please support trans led leadership in any way you can. From making a donation to volunteering to uplifting each other or sending a text to the people in your life who are on your mind… there are many ways we can organize and resist with love, justice, and each other at the center. Here are 182 groups funded by TJFP this year alone who are out there, doing this work for us all every day. 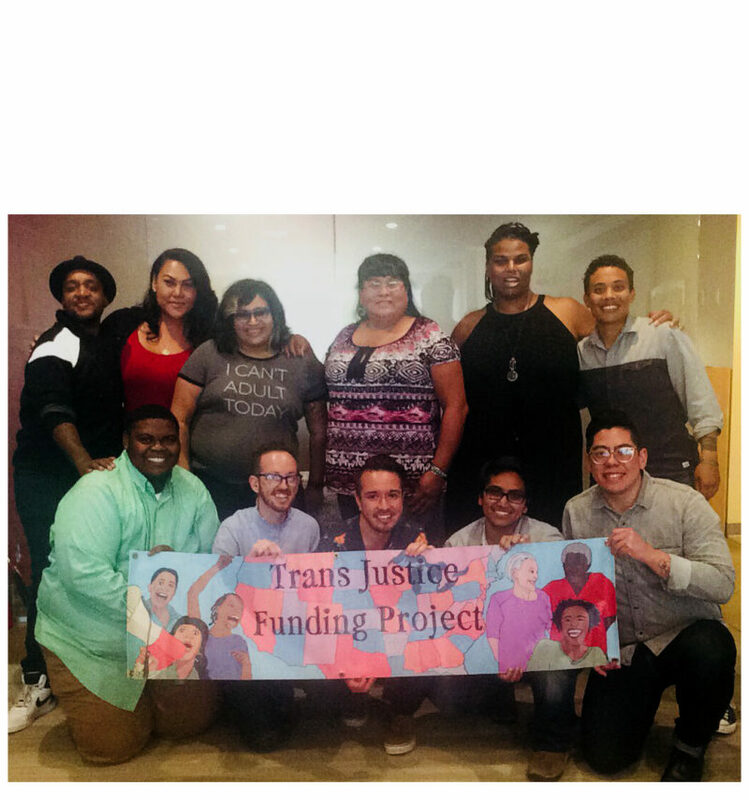 To everyone one of you who live and breathe trans justice–however you’re able to, we are so thankful for you.